What is your relationship with money? Who has the control? Are you confused about what the right course of action is and therefore end up doing nothing? 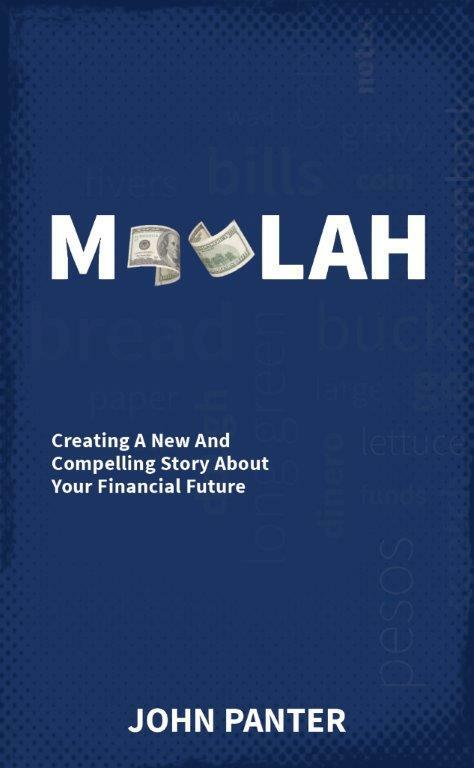 To download The Moolah Book click on the image below or go to www.themoolahbook.com.